Induction flow meters of the type series FLONET FS10XX are intended for professional flow-rate measurements of electrically conductive fluids including abrasive particles. The meters meet most demanding requirements regarding measurement accuracy and long-term parameter stability. Flow-rate measurements in both directions are possible. 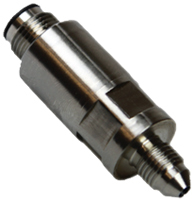 The flow sensors have excellent wear resistance and its effect on the fluid flow characteristic or pressure in the connecting piping is negligible. The associated electronic unit supplies power to the sensors unit and processes the flow-rate signals. The meters have current and frequency outputs. Communication with external devices is via the Hart communication protocol. 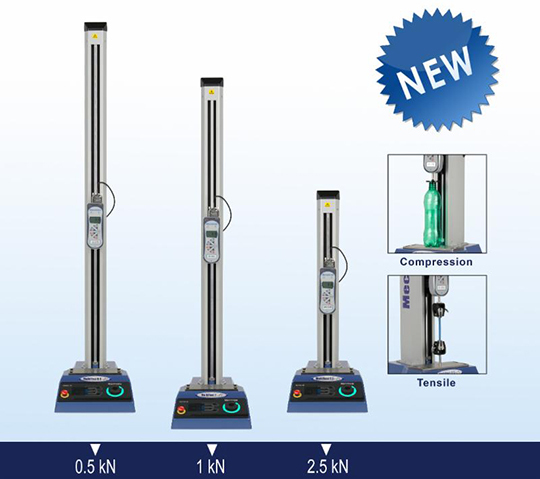 The ITA level indicators offers a reliable, accident-free and maintenance-free usage through a simple and break-resistant construction at a maximum process pressure of 320 bar and a temperature range from -200 °C through 400 °C. The fluid level is indicated directly with a separation of the measurement and indication area. The magnetic transfer of the fluid level from the tank to the indicator is continuous and vibration- resistant, even in the case of fast changing levels. ATM 1ST mini is a small sensor with outstanding performance. It offers an accuracy of ≤± 0.25% FS including linearity, hysteresis, repeatability, zero and span setting errors.Total error band for temperature range from -40...125°C is <± 1%. Output signal analog or CANbus.